512MB RAM!!! 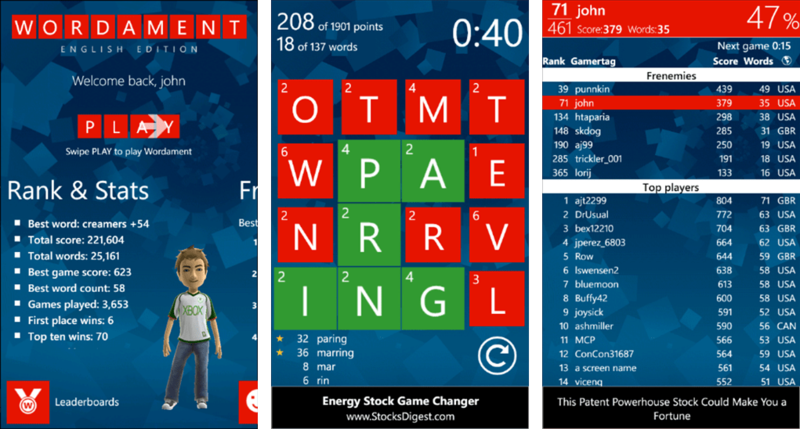 That combination of numbers and letters is usually enough to turn away the most die-hard Windows Phone supporter as that is usually the death sentence to any hope of a high quality gaming experience or even 100% app compatibility. 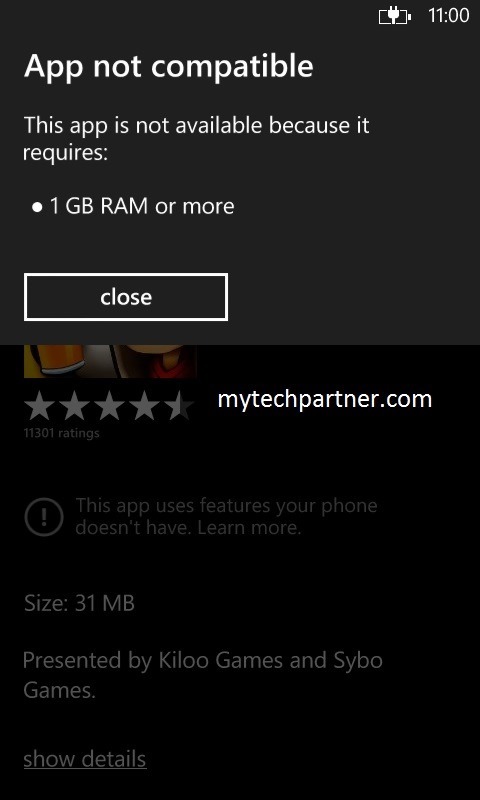 When you open an app, it uses a portion of the available RAM. The OS always takes priority so we can use an imaginary number and say Windows Phone takes up 100MB of RAM AT ALL TIMES, so we will pretend you have 412MB of RAM to start. That number decreases by other essential running services, imagine by a total of 100MB so now we have 312MB before we open any app. The more complex the app or game, the more RAM it uses while open. A simple game like Wordament lacks complex graphics and may use an imaginary 62MB of RAM, leaving 250MB of RAM for other apps to be opened. If Asphalt 8, by design (with ALL effects on and in high resolution) needs 600MB of RAM to run, how can I play that on my 512MB device??? Fortunately, in most cases, the developer will make their app “compatible” with 512MB devices at some point after the initial release. Why the quotation marks on the word compatible and why the wait? Well, to enable RAM hungry app (600MB in our imaginary Asphalt 8 usage) to run on a device with limited RAM, a developer has to figure out a way for the app to fit within the limited available RAM (300MB of RAM left on a 512MB device in our example). How do you fit a game that requires 600MB into a 300MB or less space? You start by removing whatever content is using so much RAM or reducing the quality of the assets (textures, effects, sounds, videos) so that the game can run WITHOUT crashing. The usual end result is game that has most of the awesome graphical effects removed. The game will run on a 512MB device but it just……wont……look….the same. If the developer reduces/optimizes the content enough, not only will the game work on your device but it will run smoothly at a great frame rate and will be a joy to play. 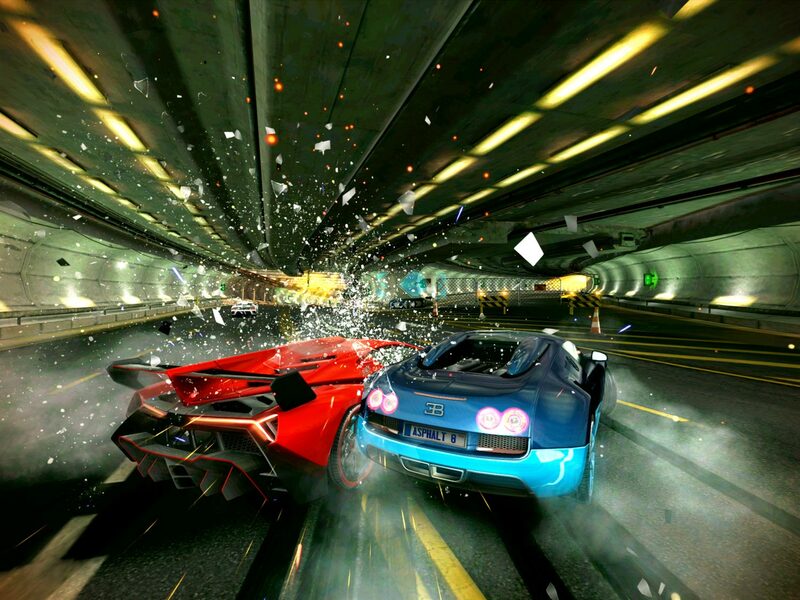 Gameloft did a great job of optimizing Asphalt 8 to ensure that the game still looks good enough and runs smoothly within the 512MB RAM limitations. There are times where a developer may do bare minimum to optimize the game, leaving the high resolution textures turned on, detailed shadows and so forth and the game runs and looks good but the frame rate is choppy and the game crashes due to the device being out of usable RAM. Another Gameloft game, Rival Knights, is an example of a poorly optimized game for the reasons mentioned above. I uninstalled it today. Fortunately, most developers go the safe route, cutting the quality of the game to ensure smooth gameplay and reduce the chance of the game crashing. Unfortunately, users are left with games that look far worse than it does on higher end devices. What I have seen is that it is far too easy to tell someone “You should have bought a better phone or a phone with 1GB of RAM!” and that simply may not be feasible for that individual and is well, not really a nice thing to say at all….depending on your tone. Not everyone can afford a phone with 1GB RAM or more and they are glad to have the smartphone that they have, even with RAM limitations. Will we always have to deal with games that run smoothly but look horrible? How bad is it really? The textures are all low-res, there is pop-up, there are slowdowns in places, the look around controls in the garage are choppy, the in game lighting is dramatically reduced. That was my experience when playing Asphalt 6 (six) on a device that had 256MB RAM. The graphics and content were severely reduced to make it “compatible” for devices that have 256MB of RAM when the game actually needed 512MB of RAM or more. Is there any hope for those that have a 512MB device? Since the compatibility for 512MB devices is based on what content/effects are included in the game, a developer has the power to enable or disable that content. If a developer is considerate enough to give that power to the end user, then everything instantly becomes magical! The magical part is that the GPU in a 512MB device may be powerful enough to power all of the graphical features that are enabled on devices with more RAM but developers take the safe route that I mentioned above and simply disable those effects. When a developer gives users the option to enable advanced effects, you instantly are able to take advantage of the untapped potential of GPUs that are never utilized to their full potential. Fancy water effects, Check, eye watering motion blur effects, Check, hi-resolution textures, Done! All those features that even the lower end Adreno GPU in the Snapdragon 200 can easily handle but are always turned off are now available. Your 512MB device can now punch out graphics like the big boys, the $650 unlocked phones, and your device may have only cost $49 unlocked! Granted, you are still limited to the physical limitations of your device, such as a smaller and lower resolution screen and standard viewing angles and slightly longer load times as all of the graphical settings in the world cannot give you a new 1080p Assertive display. It’s not THAT magical. The ability to customize the graphics settings is great as it allows the you to tailor the game to look and run how you want it to. Do you prefer the highest frame rate possible? Disable some effects. Have you longed for the awesome water splashes that your iPhone and Android using friends have bragged about? Check that box. Find a combination that works for you and that works for your device as you can surely max out the graphics and cause the game to crash. No worries, just reopen the game and try different settings. 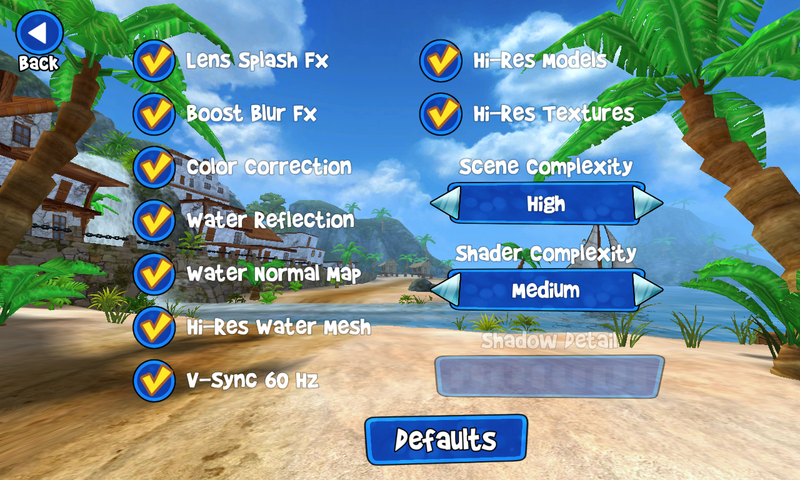 What do you all think of Customizable Graphics Settings? Is it important to you? Do you know of any other games that allow you to change the settings to improve the performance or look of the game on your phone? All it takes is for a developer to be considerate enough to the consumers. I used to modify the config files hidden in Android APKs to get the best graphics as the programming code to enable and disable effects is already present. 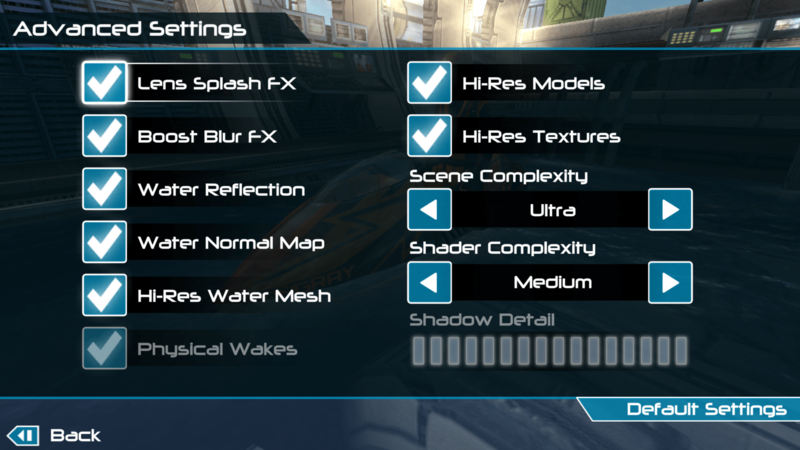 The on and off values and graphical settings are just waiting for the developer to make a user interface in the settings menu that allows us to change the graphics ourselves. I can only speak for myself but graphics are important to me and being able to play better looking games that look like they do on a high end phone makes me even happier about my purchase of a device that has 512MB RAM. My Lumia 530 and 635 seem like an even better value for the money. As always, thank you for your time and for choosing MyNokiaBlog!